It appears that neighbors ignored Pottinger's cries for help. 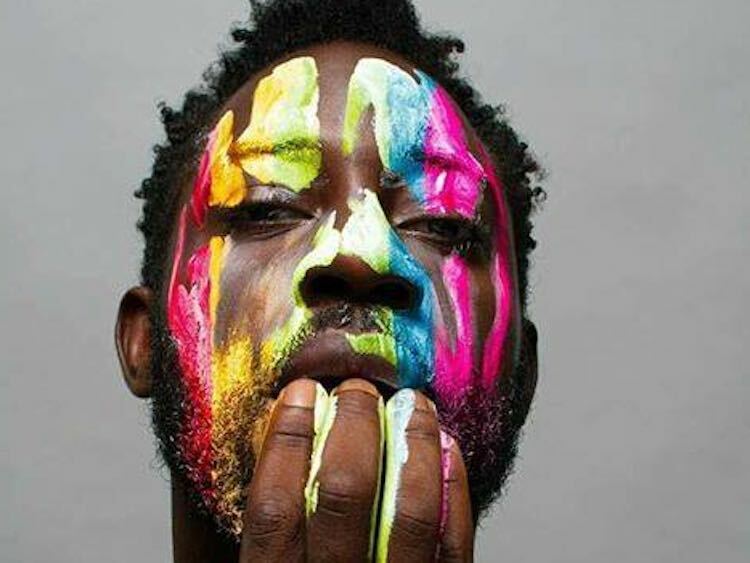 Dexter Pottinger, a Jamaican fashion designer and gay activist who became known as the “face of Pride” in the nation, was found stabbed to death Thursday in his Kingston home. Police said Saturday that they have arrested a suspect and expect to bring charges, the Jamaica Observer reports. A neighbor reported hearing screams of “Help!” and “Murder!” from Pottinger’s house early Wednesday morning but did not immediately notify police, according to another paper, the Jamaica Gleaner. Pottinger’s body was not found until Thursday evening, in an upstairs bedroom of his home, with multiple wounds, the paper reports. “Blood was splattered everywhere,” an officer told the Gleaner. Pottinger played a prominent role in the Pride Week observance organized by the Jamaica Forum of Lesbians, All-Sexuals and Gays, London’s Independent reports. Pottinger, also known as Dexter 3D Pottinger, gained additional fame as a judge on the Jamaican reality competition show Make Me a Star. Homophobia is widespread in Jamaica, but initial reports don’t indicate if that was a motive in Pottinger’s slaying. Robbery may have been involved, as the Observer reports that his Honda CRV was found abandoned miles from his house and two iPhones were missing.